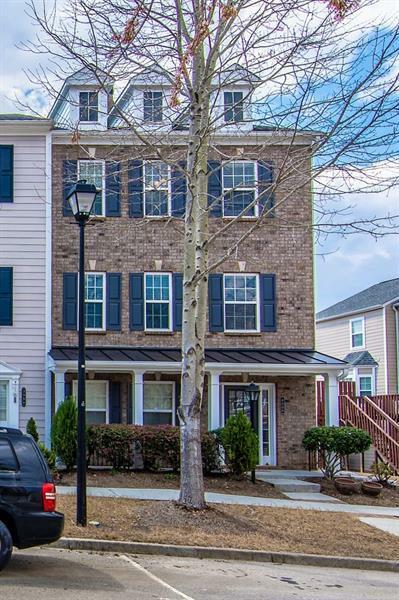 You Will Love This Beautiful Townhome In Suwanee Station. Bedroom And Full Bath On The Fist Floor, All Wood Flooring On The Main Level, Lovely Kitchen With Granite Counter Tops, Lovely Master Suite, New Deck And The Garage Offers Extra Storage. This End Unit Has Extra Windows And Is Perfectly Placed In The Neighborhood! Walk To The Pool, Clubhouse With It'S Work Out Center, Lighted Tennis Courts, Huge Jr. Olympic Size Pool, Playground, Walking Trails. The average asking price of a 3 bedroom Suwanee condo in this zip code is $344,453 (35.1% more than this home). This condo is priced at $140/sqft, which is 8.0% less than similar condos in the 30024 zip code. 4000 Station Way, Suwanee GA is a condo of 1818 sqft and is currently priced at $254,900 . This condo has 3 bedrooms and was built in 2006. 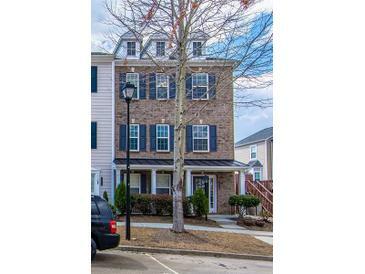 A comparable condo for sale at 2141 Little River Dr in Suwanee is listed at $249,900. This condo on 4000 Station Way has not had a price change. In addition to condos, EasyStreet also makes it easy to find Homes and Foreclosures in Suwanee, GA. Northbrooke Square, River Run and Peachtree Manor are nearby neighborhoods. MLS 6524883 has been posted on this site since 3/26/2019 (25 days ago).